What sets Prince of Peace Little Eagles apart from other daycares? As a school family, we feel extremely blessed and honored to be in partnership with you in the care and education of your child. We are a Christ-centered community. Within this community, we realize that God has blessed all children with their own set of gifts and talents. 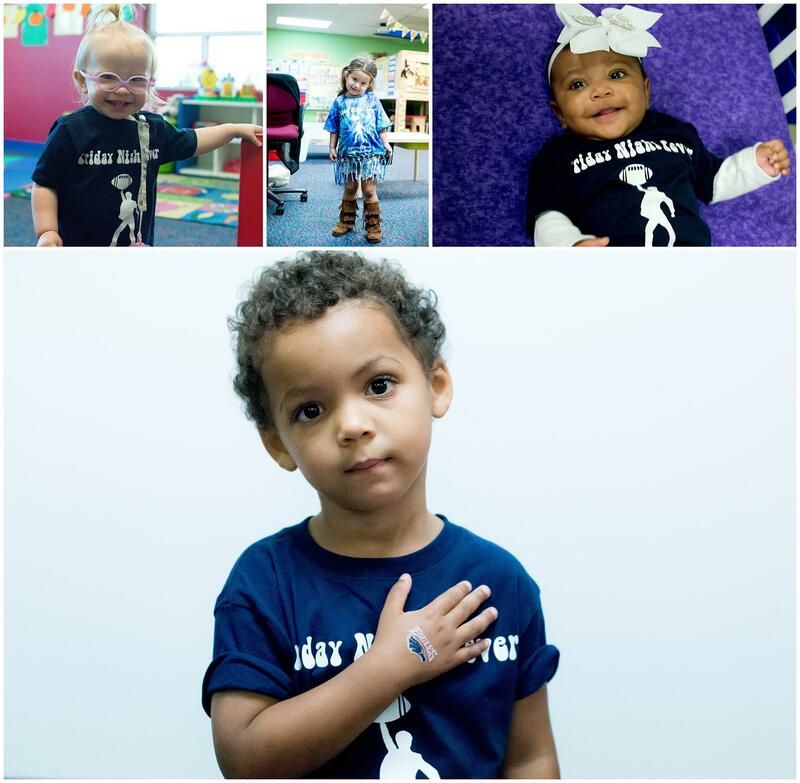 As a community, we celebrate the uniqueness and beauty of each individual child. Why choose us and not your neighborhood daycare? We are different from a daycare in that we educate children ages 6 weeks through Grade 12. That means you may bring us your precious 6 week-old baby, and it is our desire and hope that your family remains with us throughout the next 18 years. At POPCS, this is possible. What is our philosophy of education? We are a community that is committed to your child and family. We build lasting relationships with you. At POPCS, we know more than your name. We know your child and we partner together during their foundational school years. It is our job to make children lifelong learners and to let them know that no matter what, Jesus loves them. What is our approach to early childhood education? We are a play-based Early Learning Center and Preschool, not just a daycare. Children are natural investigators who are eager to explore, observe and ask questions. At POPCS, we feel that the formative years are crucial in building a foundation for learning but also fostering creativity and curiosity through the arts. Purposeful play and hands-on learning helps children develop critical and creative thinking and analytical and reasoning skills. We are preparing children for the wonderful world that God has created. How can you find out more about us? We would love the opportunity to visit with you and to answer any questions you might have. Please feel free to call 972-598-1025 or email Little Eagles Info Come see what makes us different. Click here to schedule a tour.